I went natural when I decided become a parent. I felt it was important to know how to care for my hair before trying to care for my child’s. I knew with my genes and those of my husband, our child’s hair type could be anywhere from very straight to very coarse. Having more than one child increases the probability that each hair type could be different. Hair is bound to be an issue in a mixed race family. I’ve been natural for five years and within that time I’ve had two children, one boy one girl. They have different hair textures and hair needs. 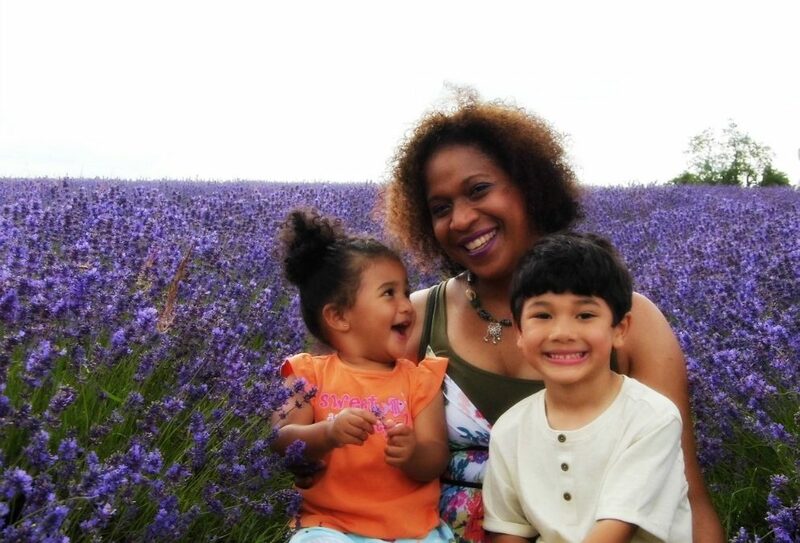 This is my children’s hairstory and what I’ve learnt about caring for the curly hair of mixed race children. To read on please visit The Natural Hair Network for read my full guest post.